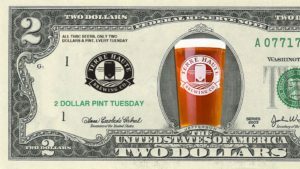 All THBC PINTS will be only 2 dollars, every Tuesday. Don’t worry if all you have is 1 dollar bills. We accept those too. Cheers! Compete to win $60 in gift certificates! 1st place get $30, 2nd place gets $20, and 3rd place gets $10! Drink specials all night. $1 wells, $1.50 long necks, and $1.50 domestic drafts. We’re also doing a FREE give away! Be the first 20 people to like and share our announcement post on Monday to claim the give away item! See ya’ll Tueday! 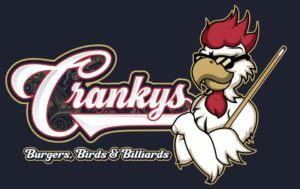 Live Trivia at Crankys Burgers, Birds, and Billiards! FREE to play! Bring out the family and have a blast! 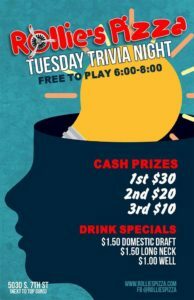 Come join the inaugural WaterTower Trivia league! 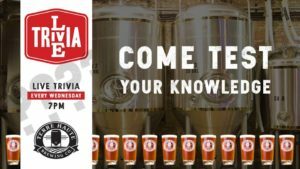 Grabs some friends, make a team, and come on down to WaterTower Estates for trivia night! 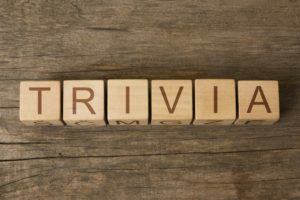 Starting Thursday, January 25th at 6:00pm we will be kicking off the WaterTower Trivia League! The league will include weekly and season long prizes! So come out enjoy some wine and see how clever you and your friends are! The challenge is on! Come for one night, come all season, we will be keeping team scores, and giving prizes nightly! 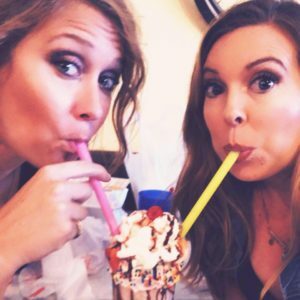 This fun league is one you and your friends will surely want to join! Come wine and unwind from the stress of daily life. Let our certified yoga instructor walk you through a routine to relax, increase flexibility, and build strength! Not to mention drink some wine! 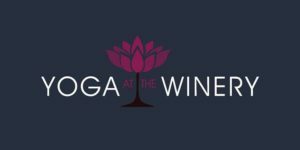 Includes 1 free glass of wine and curated yoga routine. Cost is 10$ per person and class will last 1 hour. Please remember to bring your own mat. Please message our page to reserve your spot! Limited to 20 people per week. Cant wait to see you all there! 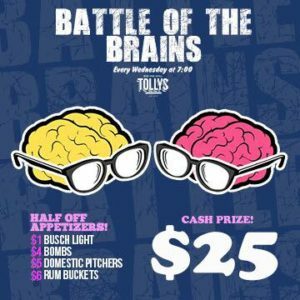 Trivia at Terre Haute Brewing Co. Join us every Wednesday night to test your mind power while enjoying a few of the THBC’s brews. 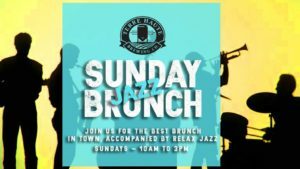 Join us for “Brunch with the Babies”. 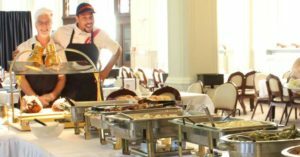 This event runs every Saturday and Sunday throughout April from 9:30am – 12:30pm. This is a free, family-friendly event. 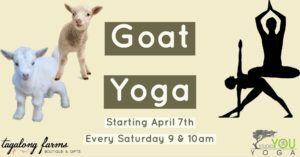 Visit with the goats, enjoy emerging signs of spring, buy local farm products and enjoy some locally-sourced & delicious morning treats. Cash and credit cards accepted. WHAT’S FOR BREAKFAST * Shakshuka tomato stew / poached egg / baguette $9 * Grilled Piemonte Sausage skewer / potato cabbage stew / baguette $9 * Potato cake Rösti/ Roasted vegetable / goat cheese $12 * Potato cake Rösti/Bane farm’s bacon / fried egg / tomato / Moonglo cheese $14 * Blue moon greens /poached egg /lentil /pickled & preserved sunchoke / pickled mushroom/ pickled red onion/ olive oil drizzle / chopped herbs / goat cheese $11 * Whipped Goat cheese pancakes / cherry-apricot chutney / fresh whipped cream 9 * Swiss Bircher Muesli / mix of fruit / berries / nuts / goat yogurt / oats / honey $4 * House-made cinnamon roll $4 BEVERAGES * Featured Local Coffee Roasters’ Hot Coffee $2.50 * Goat milk hot chocolate $3.50 * Sweet vanilla milk $2 * Featured Mimosa $7 * Bloody Mary / pickled vegetable skewer $9 * Wines by glass $8 MEET THE BABY GOATS Stop by the barn to meet the “kids”. 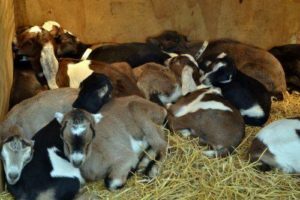 We have over 50 baby goats born in March, with more on the way. Please note signs on the pens that specify which goats can be pet or not (as the newborns shouldn’t be pet by guests until they’re a little older). And don’t forget to step next door and visit with the does. SHOP LOCAL FARM GOODS Show your support of local, sustainable farms by picking out a few items through our on-site store, The Real Stand. We’ll have cheese and gelatoes that are made by the Praire Fruits Farm team. We also feature products from local farms such as Bane Family that produces meats & eggs. T-shirts, sweatshirts and home goods available too. GETTING HERE Our address is: 4410 N Lincoln Ave, Champaign, IL 61822 Unlike last season, Lincoln Ave is now open. You can take Lincoln Ave or Olympian Drive to get here. See our site for directions: http://www.prairiefruits.com/directions PARKING We have about 30 parking spaces on our farm. Staffers will be on hand helping guests find parking spots. Please consider carpooling and coming early, as parking is limited. NO PETS POLICY As our farm is a working farm, we ask that you leave your pets such as dogs at home. Our herd and working dogs get disrupted. Outside pets are not welcome.